Home Tally.ERP 9 Upgrade How to upgrade to Tally.ERP 9 Release 5 in Multi-User Environment? 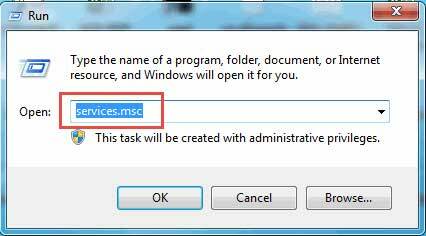 Install it in a new folder, by default Tally Gateway Server will get installed. Reactivate the license, then Tally Gateway Server will start functioning on Server. Execute the application, now it is ready to operate in Server. Execute the application, now it is ready to operate in Client. During installation, specify the existing Tally.ERP 9 folder path. Execute the application, now it is ready to operate Tally at Server. 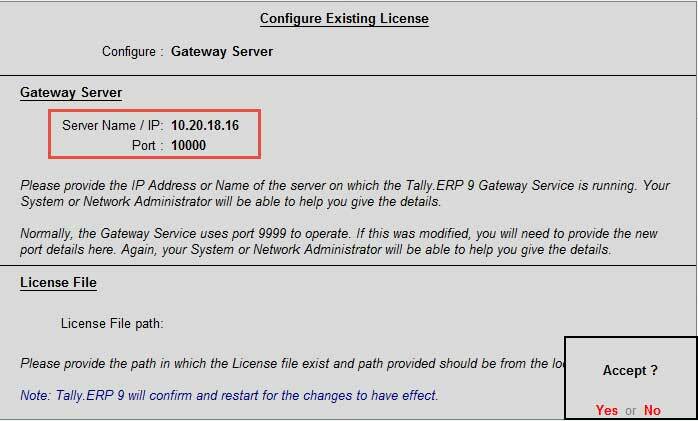 Execute the application, license will be served through Tally Gateway Server with existing port number. During installation, specify the existing Tally.ERP 9 folder path, change the path to a new folder and install it. Execute the application. 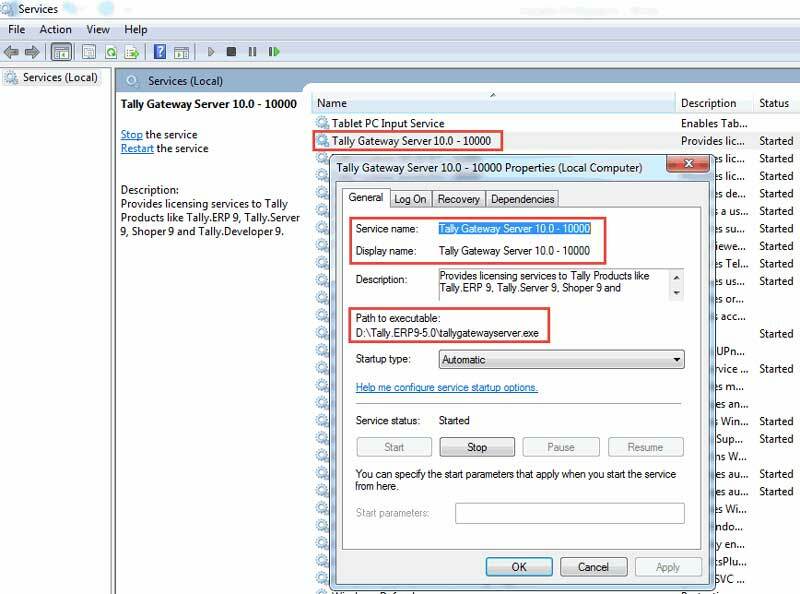 Tally will open with StartUp screen > Select Configure Existing Licensing > Here you have two options (Gateway Serverand License File) > Select License File, cursor goes to License File Path > here specify the License File Path of older release (e.g. 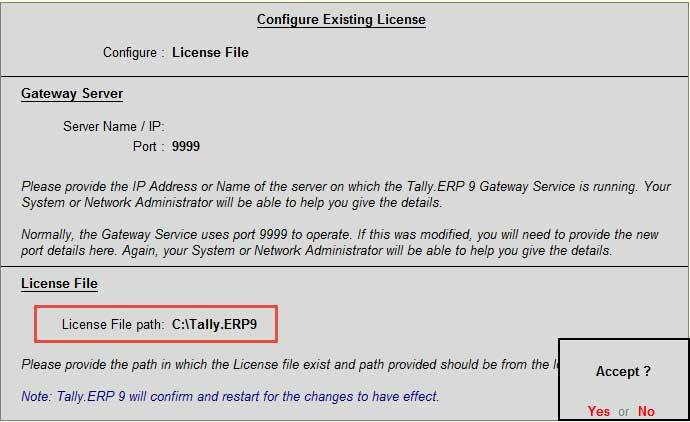 if Tally oldrelease is installed in C:/Tally.ERP9), then specify path as shown below and accept the changes. # Lower releases license also can be accessed by specifying Release 5 License path in Server. During installation, specify the existing Tally.ERP 9 folder path. Change the path to a new folder and install it.